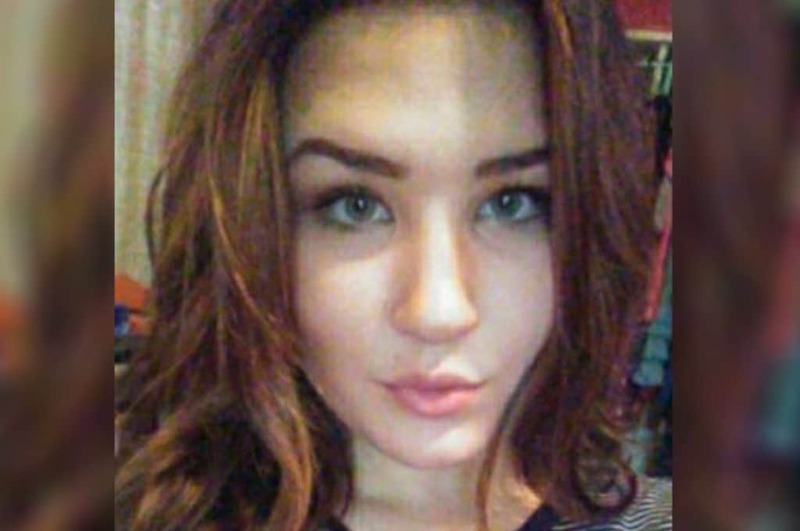 Was the murder of Mikayla Mitchell the step-daughter of rogue doctor Howard Gregg Diamond connected to the physician’s recent indictment on prescription fraud? 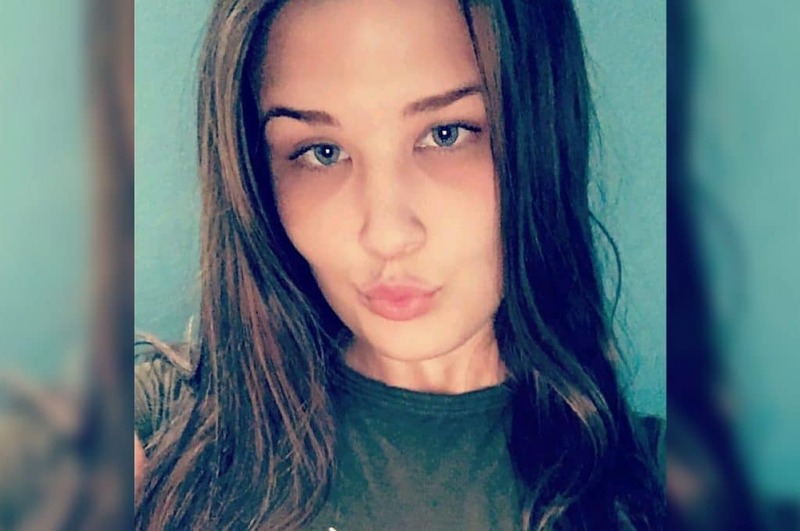 Mikayla Mitchell the 17 year old stepdaughter of a doctor recently charged in the overdose deaths of seven patients had been found deceased, her body floating in a Dallas, Texas park lake. Authorities have told of the teen’s death the result of foul play. According to a report via Fox4 News, the girl was found dead on Sunday, less than a a week after her step-dad Howard Gregg Diamond, 56, was arrested on federal charges in a prescription drug fraud case. Diamond’s lawyer, Peter Schulte, released a statement saying ‘there is no connection’ between his client’s charges and the girl’s death, calling the media ‘ruthless’ for seeking any links. Mikayla was found dead near William Blair Jr. Park at around 11.40am on Sunday and was the victim of homicidal violence, police said without releasing any further details. 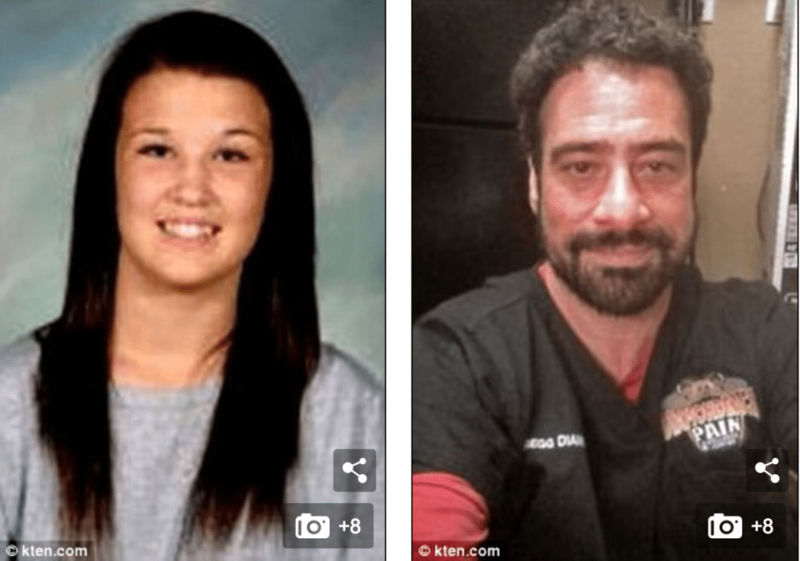 Pictured, 17 year old Dallas, Texas teen, Mikayla Mitchell- the step-daughter of rogue doctor, Howard Gregg Diamond- the teen was found dead on Sunday in mysterious circumstances. But here’s where it gets iffy…. Sunshine Grigg, a family friend, said investigators had informed the family that Mikayla’s body was found dismembered with signs of torture. Grigg said the teen girl had been hanging out with some ‘bad news’ boys she met through Facebook and recently ran away from home to stay with them in Abilene, 180 miles from Dallas. Police have not identified any suspects in the case, however, and are seeking information from the public. Grigg said Mitchell was a ‘free spirit’ who liked to explore and live an unpredictable lifestyle. 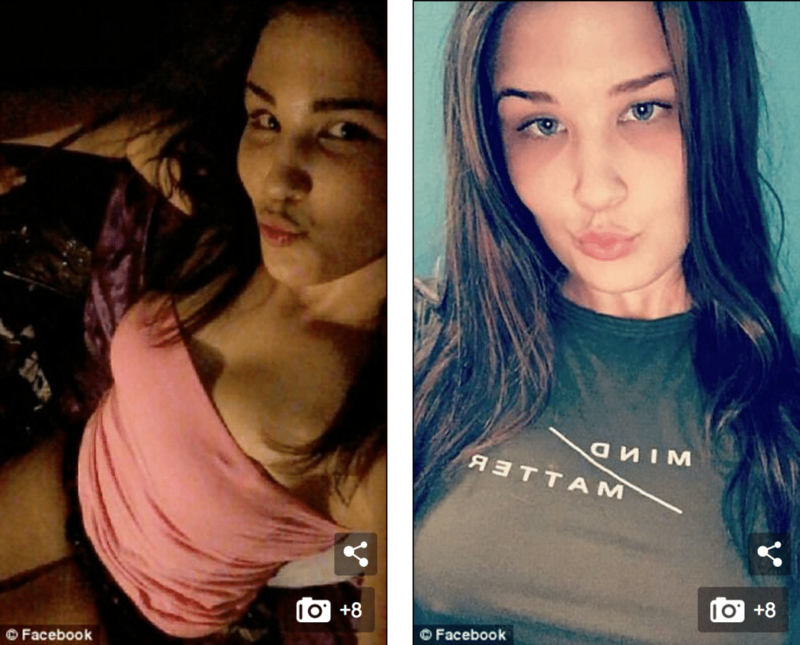 Pictured, Mikayla Mitchel, Dallas, Texas teen who was murdered in mysterious circumstances. 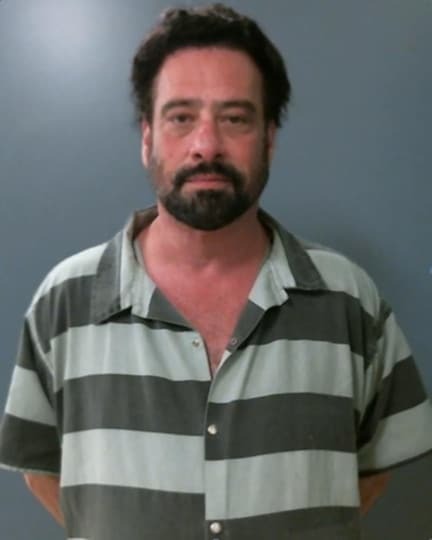 Mikayla M. Mitchell‘s murder comes just days after her step-father was charged on June 11 on a number of counts including conspiracy to distribute controlled substances and health care fraud. Prosecutors contend that Diamond began issuing prescriptions in 2010 that had no legitimate medical purpose. The prescriptions were for drugs such as fentanyl, hydrocodone and morphine, according to the indictment. Authorities say the overdose deaths occurred in the Texas cities of Abilene, McKinney and Sulphur Springs, and in the Oklahoma cities of Ardmore, Hugo, Idabel and Yukon. In each case, the seven people died within a month of filling the prescription provided by Diamond. One person filled a prescription for methadone in May 2013 and was dead two days later. 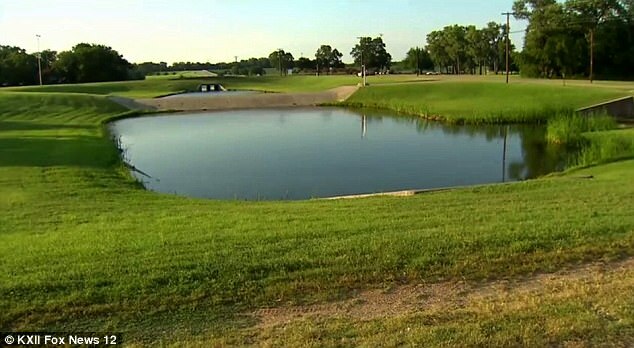 Pictured, the Dallas area park lake where Mikayla Mitchell’s dismembered body was found, less than a week after her rogue doctor step-father, Howard Gregg Diamond, was indicted. In another instance, a woman only identified in the indictment by the initials T.H. filled a prescription in July 2014 for alprazolam, morphine, oxycodone and zolpidem. She died 10 days after receiving the drugs noted the dailymail. Diamond also is accused of defrauding Medicare of tens of thousands of dollars by filing false claims and through other means. It is yet to be necessarily understood why Diamond would have wanted his step-daughter dead, that nevertheless hasn’t stopped speculation as to the timing of the teen’s gruesome death and Diamond’s possible involvement. Possibly as a form or retribution for his own current dilemma. Diamond is scheduled to appear in federal court in Sherman on Friday for a detention hearing, KXII reports. Police in Dallas are offering a $5,000 reward for information leading to arrest in the case. Anyone with information is asked to call investigators at (214) 671-3627. Pictured, Dallas, Texas teen, Mikayla Mitchell, who was found dead less than a week after her rogue doctor step-father, Howard Gregg Diamond, was indicted. Pictured, federally indicted Texas physician, Howard Gregg Diamond.